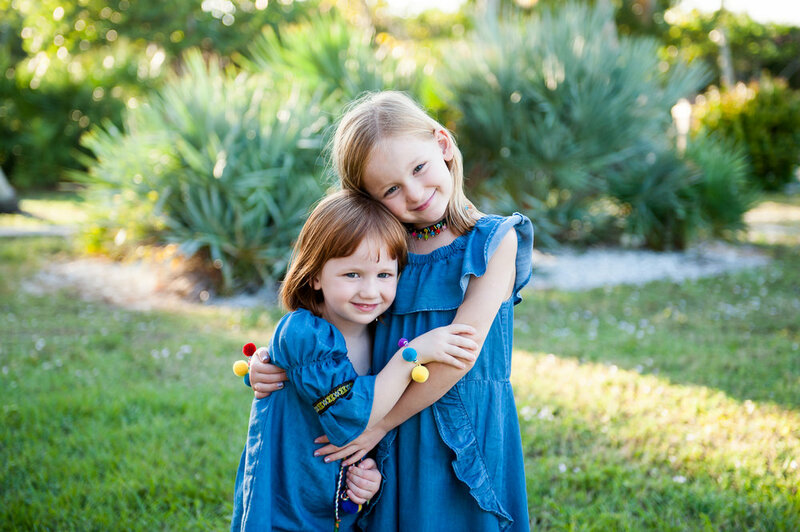 Lifestyle Photographer based in Cape Coral, FL. 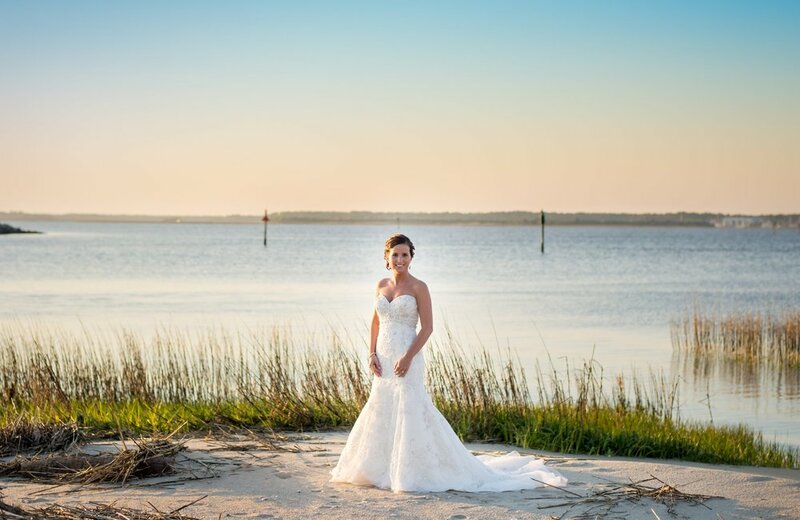 Specializing in Family, Maternity, Beach Weddings & Elopements. Also serving Fort Myers, Sanibel, Captiva, Naples and beyond. Available for out of state sessions, events and weddings.